Manta and mobula rays span the tropics of the world and are among the most captivating and charismatic of marine species. However, their survival is severely threatened by growing fisheries pressure driven by demand for the gill rakers that the animals use to filter feed. 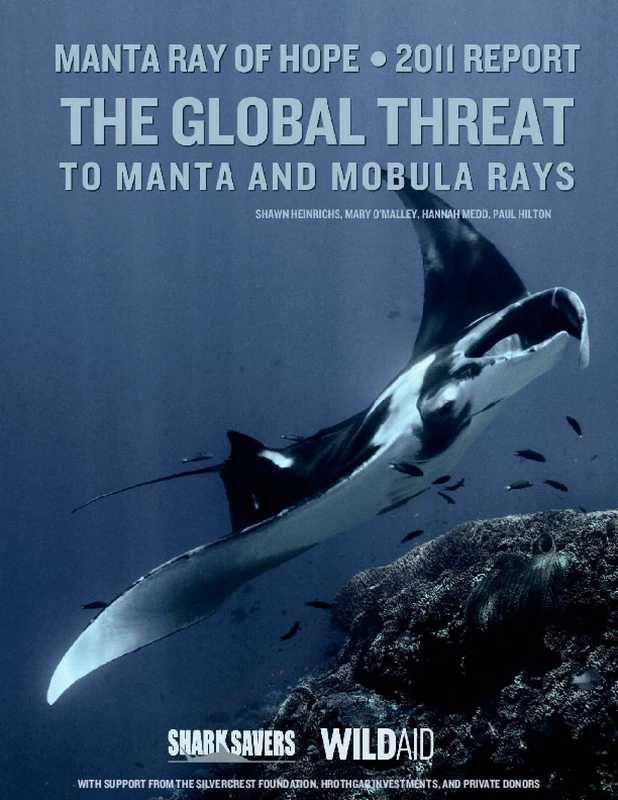 This report is the first global assessment of what is currently known about manta and mobula biology, the threats they face, the fisheries and trade that target them, non-consumptive and sustainable uses for communities to profit from them, current conservation measures and urgent steps recommended to prevent regional extinctions.